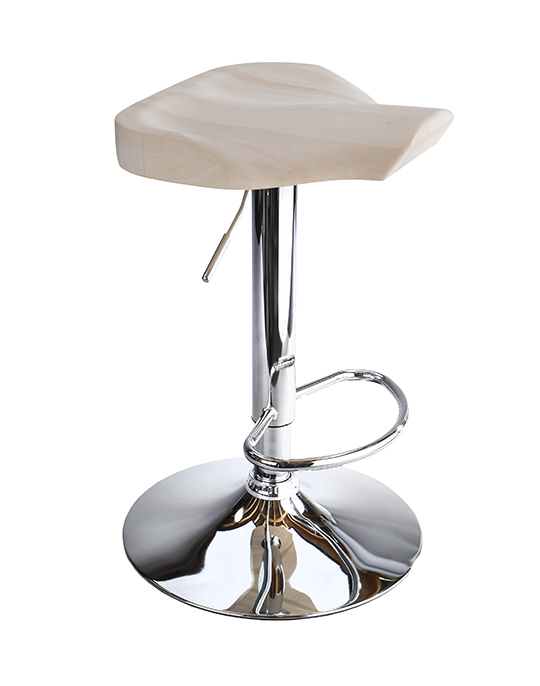 This unique stool has a Basswood seat that will swivel 360 degrees and optional range of motion up and down. 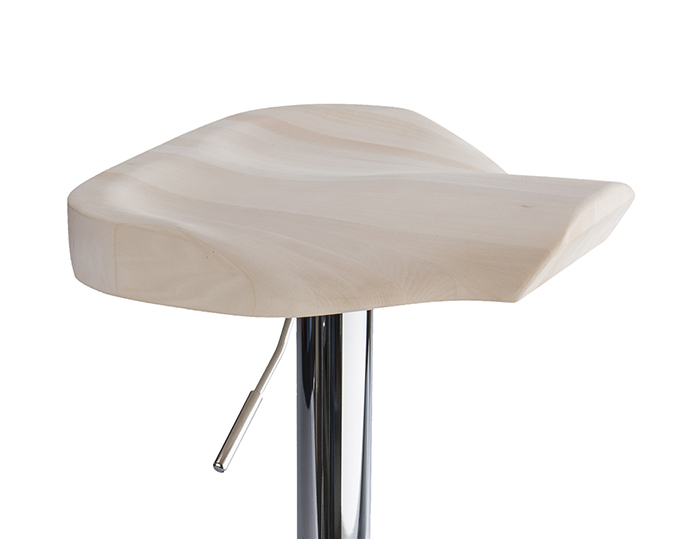 This unique stool has a Basswood seat that will swivel 360 degrees and optional range of motion up and down. The mirrored bottom reflects infrared and remains cool to the touch even after 20-30 minutes inside an enclosed sauna. The Basswood seat also remains cool the entire time. Each Basswood seat is hand carved, designed to be extremely comfy. Many stools available today are just not right for sauna use. Most are just not that comfortable or functional. The Mighty Comfy design is a cross between a conventional stool and a saddle, this totally unique seat is ergonomically designed for maximum comfortability. 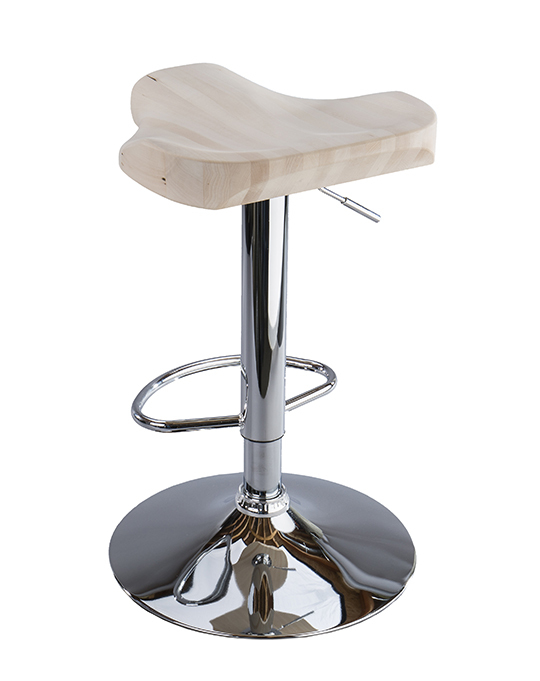 For those limber enough we designed a place to rest your feet on top front of stool, great way to do feet and legs.